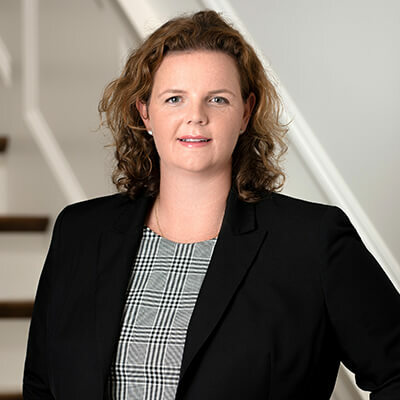 Kaitlin Troy Kincaid is the Director of Research at Keller Augusta and Managing Director of the firm’s Boston office. Kaitlin has over ten years of Real Estate executive search experience. Kaitlin is responsible for leading the firm's research strategy and the execution of search assignments in both Boston and New York. Prior to joining Keller Augusta, Kaitlin was responsible for the overall execution of search assignments, project management and business development at Rhodes Associates in New York. Prior to that, Kaitlin worked at Wellington Management. Kaitlin graduated from Saint Anselm College with a Bachelor of Arts in Sociology. She is an active participant in Real Estate networking associations in both Boston and New York.